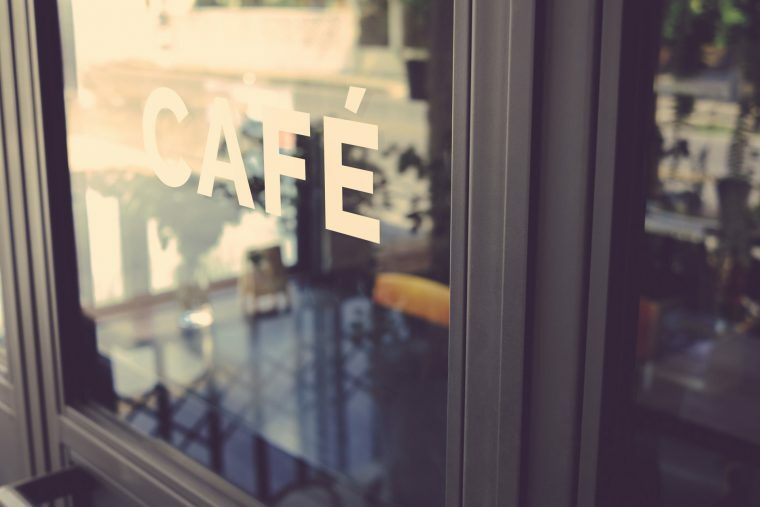 Whether you are setting up a new business or have had a shop on the high street for years, you need to keep your shop windows in excellent condition. This is something that some businesses will neglect and they will find that it could have an adverse effect on the numbers of customers who are coming through their door on a daily basis. Here at All Suburbs Glass we can repair and replace any kind of shopfront glass. You should inspect the windows of your shop to see if they have become cracked in any way. Vandals might attempt to smash the windows or people might accidentally knock objects against them. Whatever the reason for the damage, you should make sure that you have the cracks repaired as soon as possible without delaying. The smallest chip can lead to the window shattering. This could potentially occur whilst there are customers inside the shop, which might be extremely bad for business. You should make sure that any shopfront glass repairs are carried out when working hours are over. This will ensure that you don’t lose any business. The next day, customers will come back to the shop and they will notice that the windows have been repaired. The repair will show them that you really care about maintaining the highest possible standards for your shop. When you have the windows repaired by us, you will be guaranteed quality and peace of mind. Cleaning the windows should be something that you make a regular habit of doing. This is a very simple task that a lot of store owners neglect to do on a weekly basis. You might not think that this is very important, but smudged or smeared glass will make your business look neglected. When the windows are sparkling clean people will be able to see inside. This is important because they can look at all the different products on display. They will also be psychologically influenced to enter your place of business if they see that there are lots of people already inside. A shopfront needs to be well maintained and needs to get the attention of people who happen to be walking or driving past the shop. You can clean the windows with a simple soap and water solution without needing to use harmful chemicals. Rattling windows can produce enough noise to disturb customers. Once you have replaced the rattling windows, there won’t be any noise to distract the customers and they will be able to get on with the important business of doing their shopping. Maintaining a quality shopfront is extremely important and it does not take a lot of effort on your part. 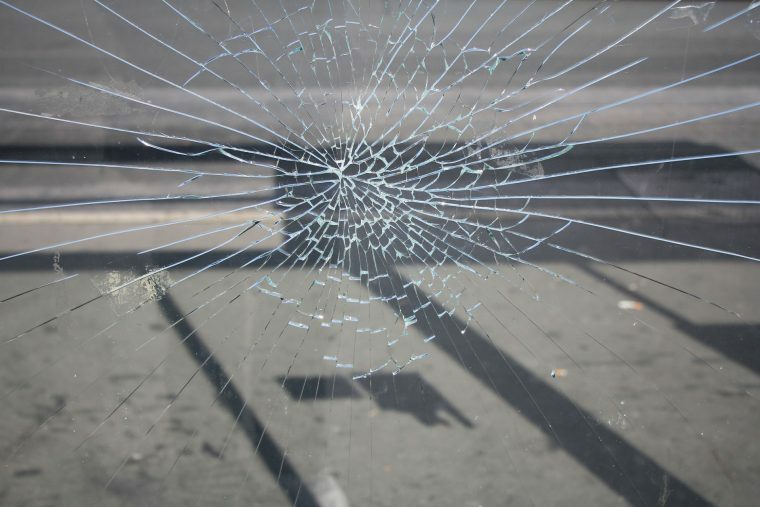 If you require some shopfront repairs, contact All Suburbs Glass now!